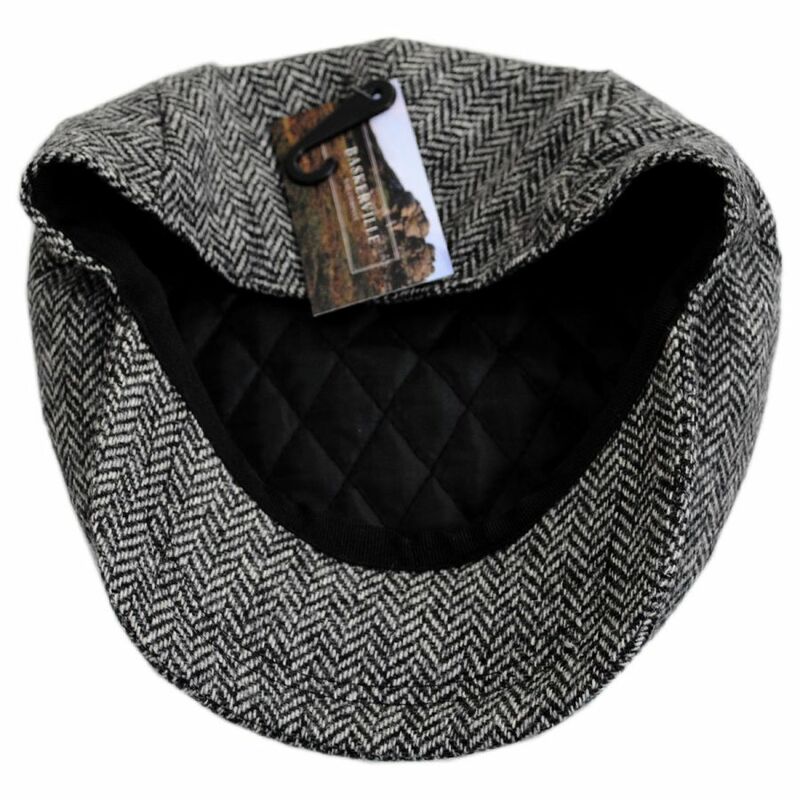 This isn’t your average ivy cap; the Chiswick Square Bill Wool Herringbone Ivy Cap from the Baskerville Hat Company is a cut above the rest. 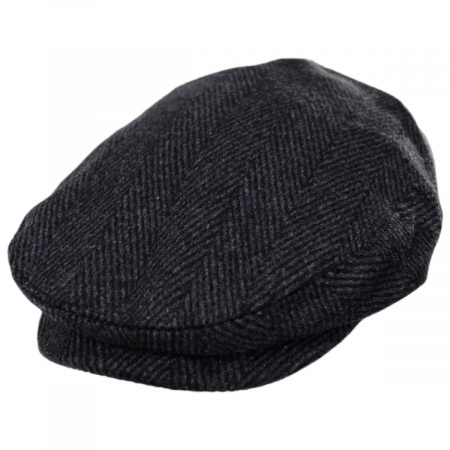 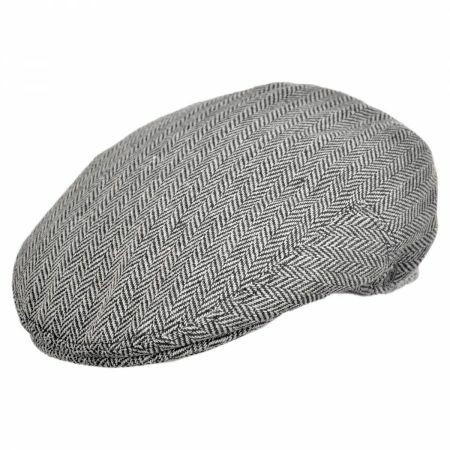 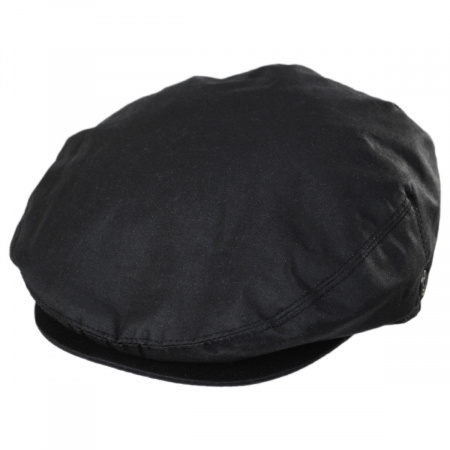 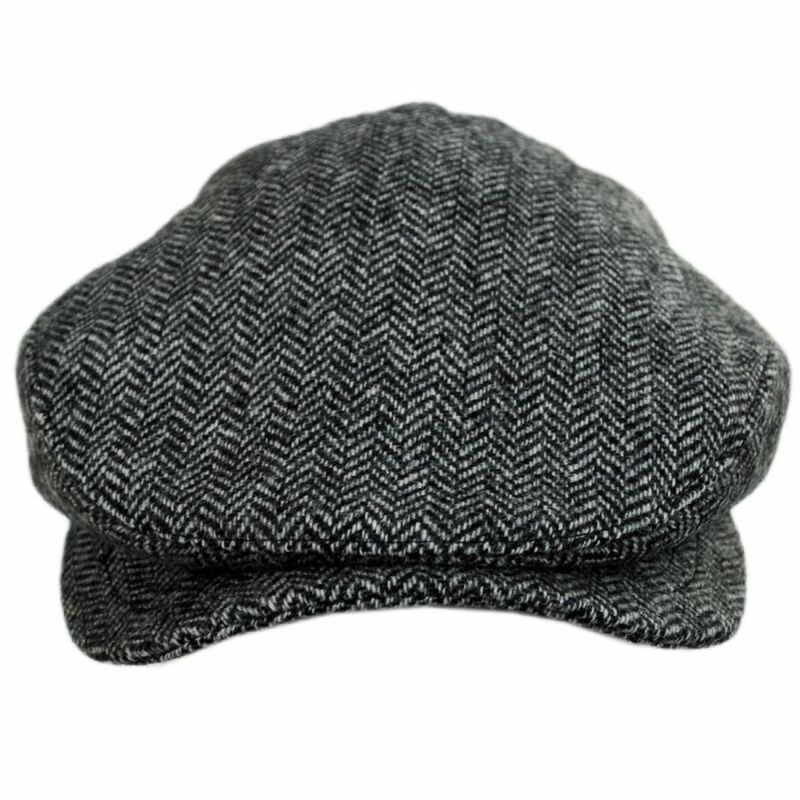 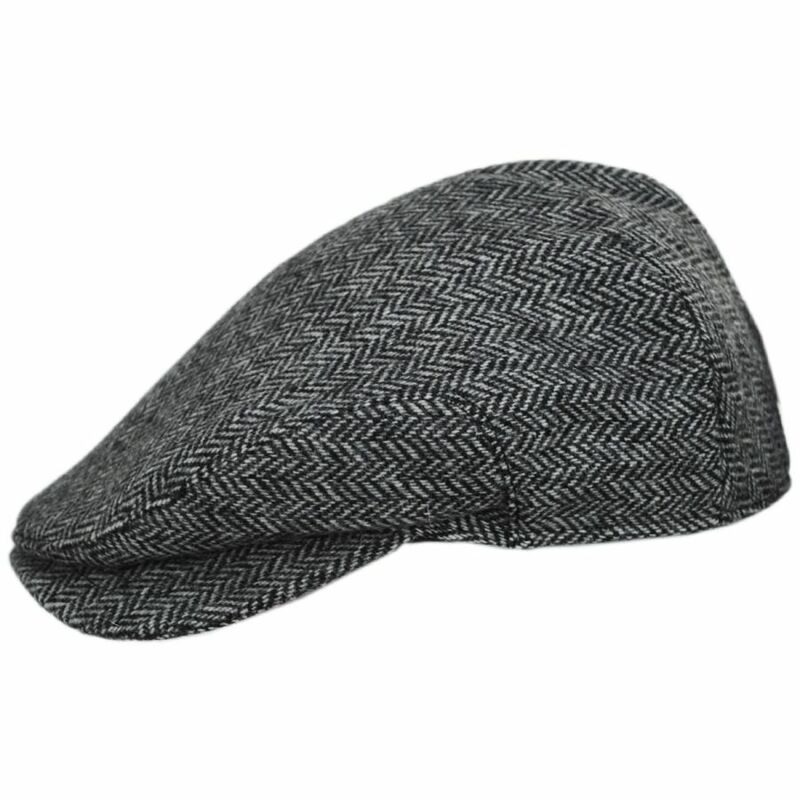 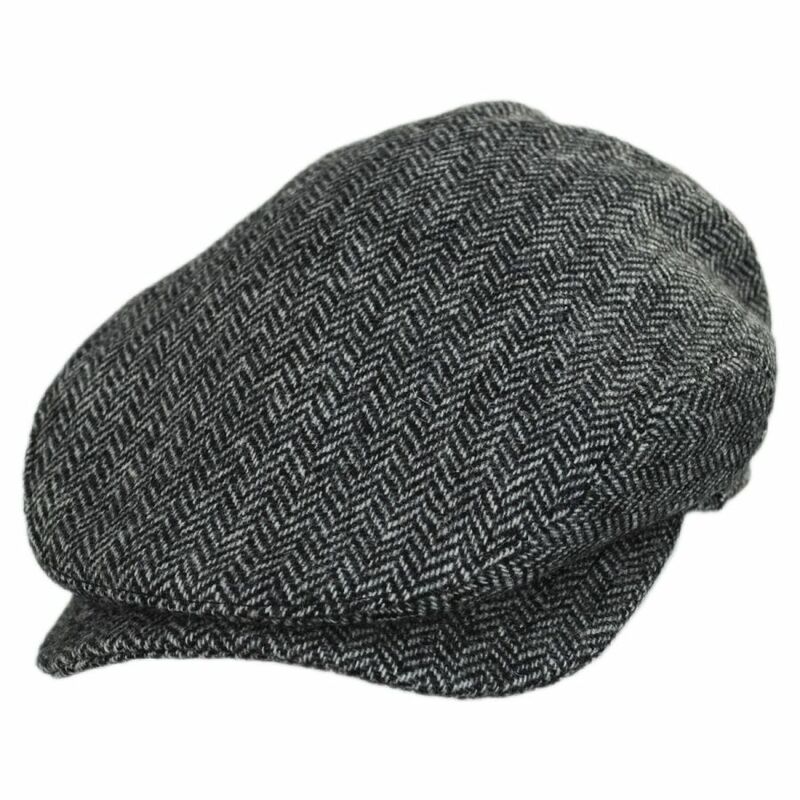 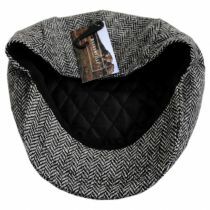 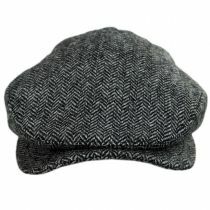 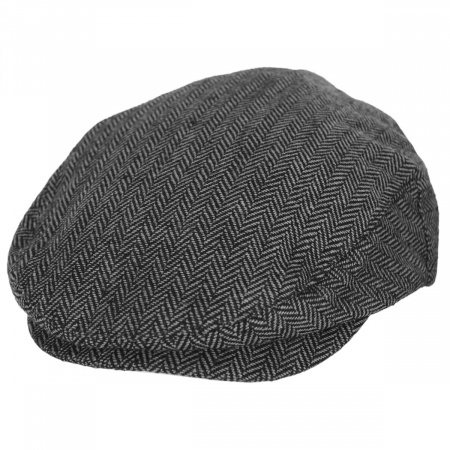 Made of 100% Italian wool, the herringbone pattern is a sight to behold, and the quilted interior and grosgrain sweatband ensure this cap fits comfortably on your head. Above all else, the square bill gives the cap a noteworthy, iconic look unlike anything else.